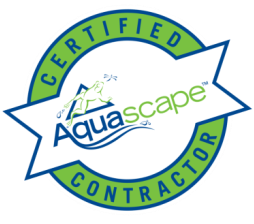 Certified Aquascape Contractors (CAC's) are the most qualified and informed pond builders/installers in the water gardening industry. 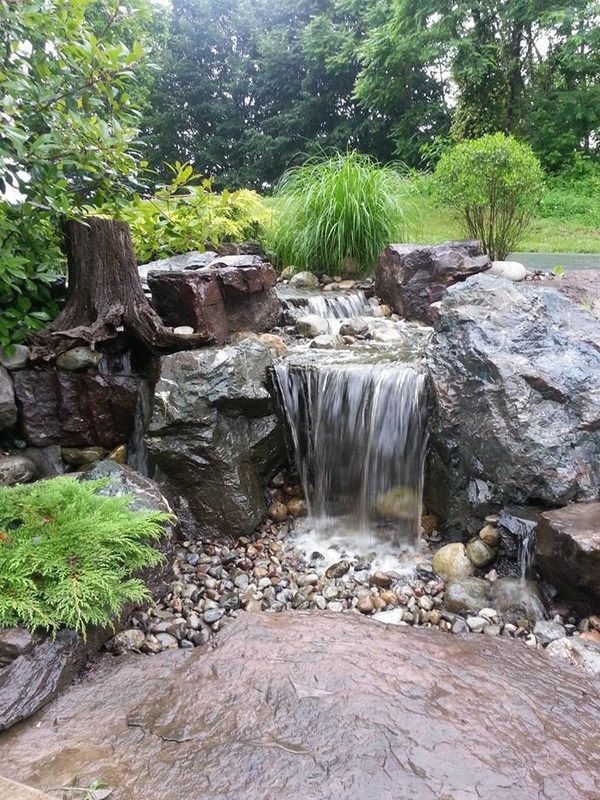 All CAC's are required to attend continual training and education seminars on building ponds and water features. Additionally CAC's maintain a proven record of outstanding work and dedicated customer service and maintenance support.